Welcome to the new league Aggies and know that things are about to change on the tailgating landscape. Let’s take a look at some of the key differences that will occur when Texas A&M joins the South Eastern Conference. The Aggies are preseason #8 for football this year. With the new SEC excitement the tailgating intensity will only go up. There will be more tailgating done outside the stadium once the Aggies join the SEC. At Texas A&M there are those that tailgate outside the stadium during the game, but many times tailgaters are lucky enough to grab an extra seat for the SMU game, the Idaho game–even a conference game against Baylor game. That scenario will change considerably when LSU, Alabama, and Ole Miss come to town. In fact for the first couple of years even Vanderbilt and Kentucky will create enough intrigue that tickets will become even more precious. As a result the tailgating outside of Kyle Field will grow and Texas A&M will start to show up more often on Top 10 Tailgating Lists. School colors will be even more prevalent and prominent. 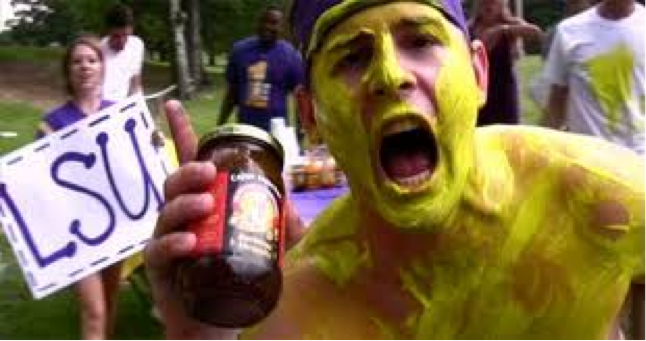 I predict that there will be LSU tailgaters at Kyle Field during the entire season once the SEC deal is inked. This year, even though LSU and Mississippi State weren’t among the eight teams represented by those playing for the College World Series, their fans were there in full effect with full on tailgates running outside of the new TD Ameritrade stadium in Omaha. As such, I fully expect some enterprising Tiger fans to have their gold and purple tents up and active for the entire season at Kyle Field. The LSU fans just don’t care what anyone else thinks of them. With their Cajun bloodlines and strong Houston presence they’ll rationalize that it’s just them getting ready for when the Aggies and Tigers play again. Thank God for Starkville though. At least at Mississippi State games the school colors will be the same and the in your face antics will be less likely. Texas A&M tailgaters are a welcoming group. SEC schools? Not so much. Despite A&M’s good nature, I suspect there will be more conflict in the tailgating parking lots than ever before though. In large part it will be due to A&M being the new kids on the SEC block and the fact that many of the current SEC schools aren’t afraid to get in each other’s face. It almost seems to be a sign of caring in these parts. SEC schools support each other when they are playing out of conference, but when it’s head-to-head—it’s game on! 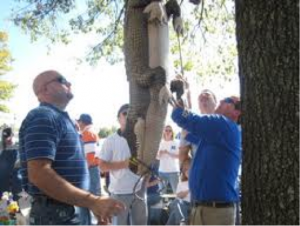 At an LSU Florida game I attended, Tiger fans were in the face of anyone wearing Florida blue—yelling “Gator Bait”, walking around with a Florida player hanging in effigy. The whole tradition of hanging the other teams mascot in effigy is a new play for the Aggies. 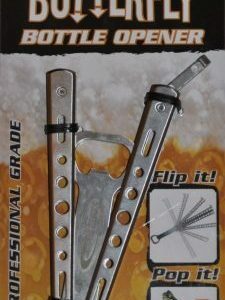 It’s something that we’ll have to get used to when we travel and something that we’ll have to bring to the table for future Texas A&M Tailgates. In fact one of the biggest tailgating differences is that in many SEC towns like Oxford and Tuscaloosa, there aren’t any professional teams nearby. The net effect? Aggie passion and attendance are compromised considerably by tailgaters that spend their money and tailgating time about 90 miles south in Houston with the Texans. Head Coach Dennis Franchione is a great example. After a successful run at TCU, Coach Fran landed at Alabama for two years. He left quickly. Or was he run out of town? He landed at Texas A&M where he headed up the program for a very long four years. Just like the scenario with Coach Fran, the Aggies are a patient bunch. With Alabama and the SEC it’s more direct. Roll Tide or Roll on out of here. The one down side to Texas A&M’s move to the SEC is the ending of an historic relationship with the Texas Longhorns. When the Aggies join the SEC, a huge tradition with the Texas Longhorns will likely be over. 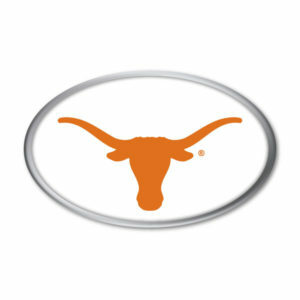 Truly, this will be the last year of the Longhorn-Aggie football game thanks to the first year of the Longhorn Network. It’s going to take some getting used to. In between every quarter of EVERY game, the Aggies sing the school’s fight song about the Longhorns. It’s already interesting enough that this happens when Texas A&M plays other teams, but I can’t quite imagine what it will be like when the Aggies don’t play the Longhorns . . . at all. This is video from a game last year where the Aggies beat Oklahoma, yet we still managed to saw varsity’s horns off. From a tailgating perspective the absence of the Longhorns will take a little edge out of the Thanksgiving Tailgate experience and the rumors are already flying about possible replacements on both sides. Some believe that Texas is working behind the scenes to schedule a Notre Dame night game on Thanksgiving day. Who should the Aggies play? Well Alabama has Auburn. LSU plays Arkansas. It would be great if the Aggies . . . the 13th SEC team played the 14th SEC team. If that’s Florida State, then that would be great; however, games against Virginia Tech or North Carolina seem less appealing. Either way that change will be a big one for many families across the state of Texas and the game day tailgating experience. The series will surely end though. If you’re Texas A&M, after playing an SEC schedule you certainly don’t need another tough game against Texas. The reverse is also true for Texas in their scheduling efforts. Moreover with upcoming non-conference, home and away games scheduled by the Aggies with USC and Oregon it’s unlikely that the Aggies would put the Longhorns on the schedule for at least a decade. Although regular season games are unlikely, I can see a scenario where an SEC Aggie team play a Big XII Longhorn team in the Cotton Bowl in Dallas, Texas at some point down the line. 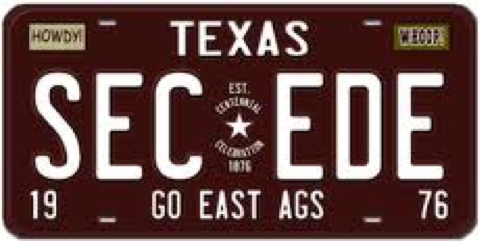 Even though the campuses are just over 100 miles apart, an Aggie move to the SEC will make the distance between Austin and College Station insurmountable. Ultimately, this will lead to the biggest tailgating change of all in 2011 when both schools will say goodbye for the foreseeable future via one last Texas-sized tailgate on Thanksgiving Day. For other tailgating blog posts written by Foster “Jim” Flint click here.